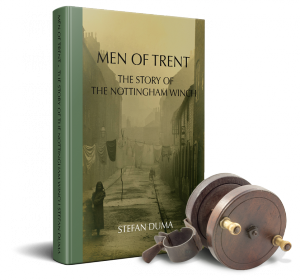 I have been asked if Men of Trent will be available as an ebook. Its something I have not thought about but would welcome your opinion. This entry was posted in Men of Trent. Bookmark the permalink.